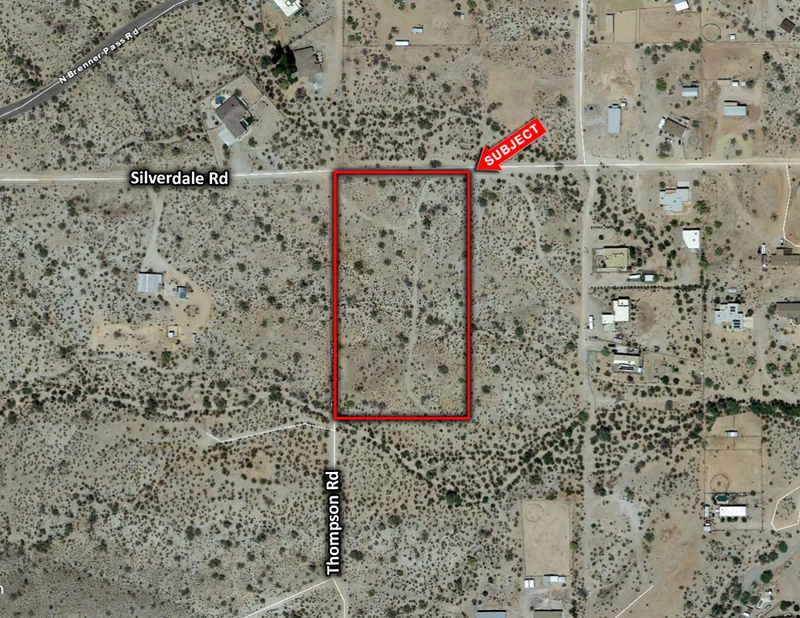 Property is located at the Southeast corner of Thompson Road & Silverdale Road. Close distance to San Tan Hills High School. Johnson Utilities has water to the property line. Excellent investment or 1031 exchange.